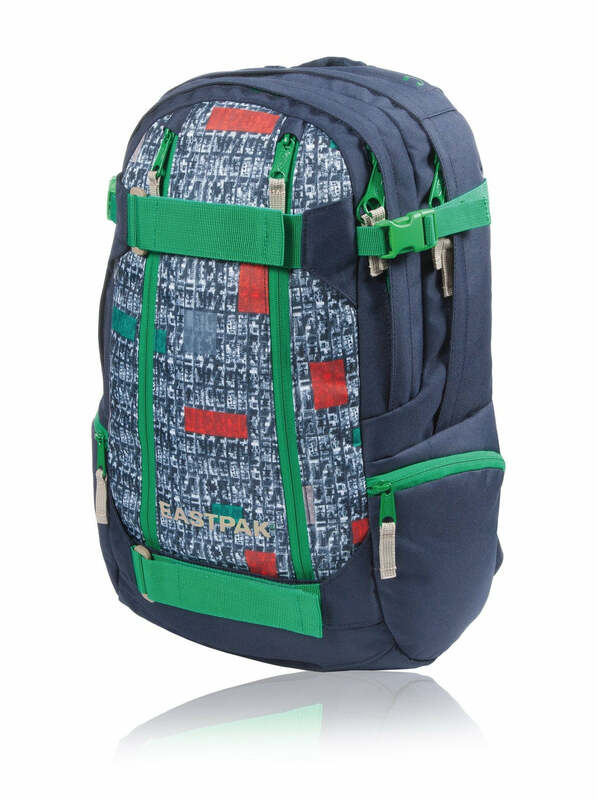 Look the part with the Eastpak Getter backpack. Various compartments and pockets make this bag the go-to for leisure seekers. Ergonomic shoulder straps and a sternum strap make it not only stylish, but secure. A padded sleeve keeps your laptop secure alongside your keys and wallet.